Each year, J.D. 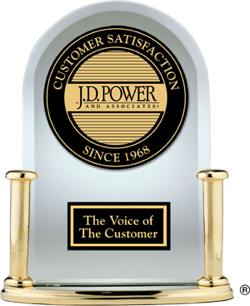 Power recognizes the highest-ranked overall brand in initial quality. For the first time, Korean luxury brand Genesis tops the J.D. Power initial quality rankings in 2018. Consult the chart below to learn more about how all automotive brands performed in initial quality in 2018.